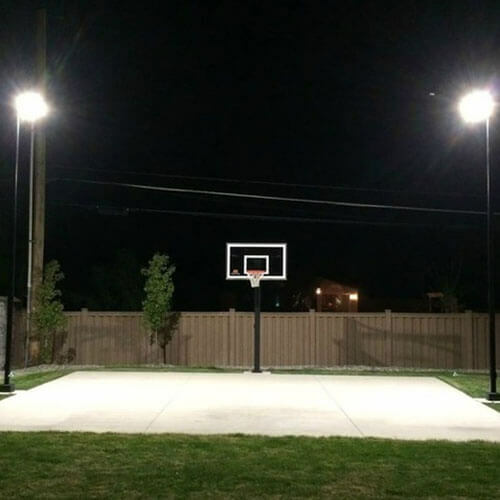 100W 150W outdoor LED area lighting fixtures or led shoebox light fixtures, often used as led pole light heads. 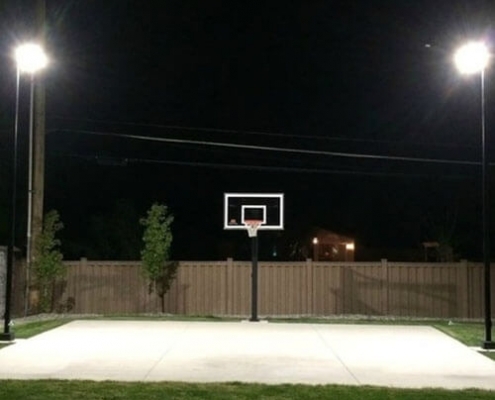 That’s one of the most popular led decorative pole lights, made of the fourth generation of green light source LED that is characterized by energy saving, environmental protection, long life, and small size. 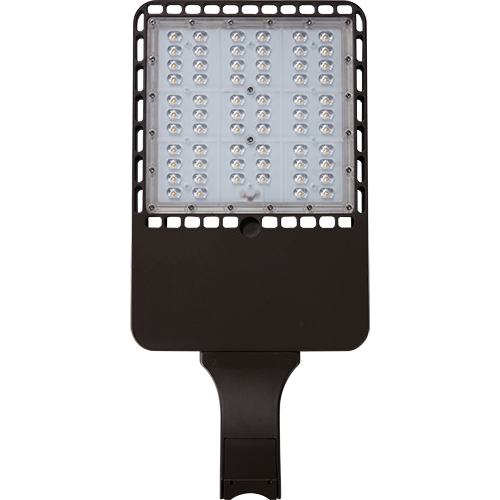 The led area light dusk to dawn with 140lm/w efficacy can be used in various fields such as indication, display, decoration, backlight, general lighting, and urban night scenes. 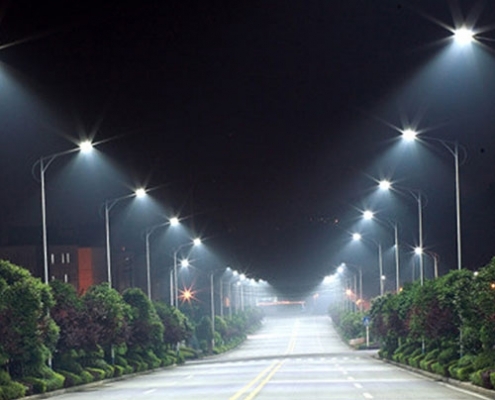 Wista led area lighting manufacturer provides 100W led pole light heads, 120w led pole light bulbs, and 150 Watt area light wholesale services for every client in all countries. Our led shoebox light wholesale have been welcomed in the US, UK, Canada, Australia, France, and other developed countries. Standard color: Dark Bronze, Black, White, Grey, Custom color available. 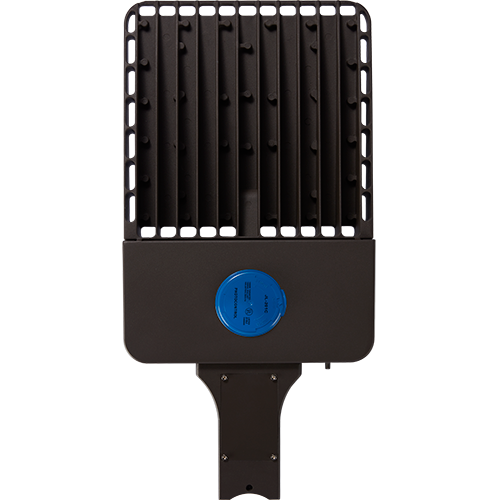 Available model: WST-SBL-3-100W, WST-SBL-3-120W, WST-SBL-3-150W, WST-SBL-3-200W, etc. 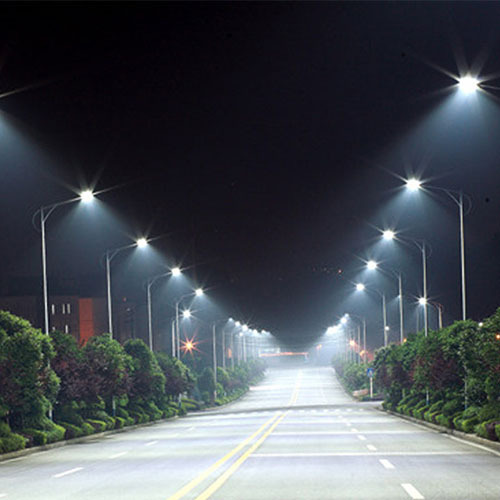 If you want to know more about led area light and led pole lights price, please contact us now.